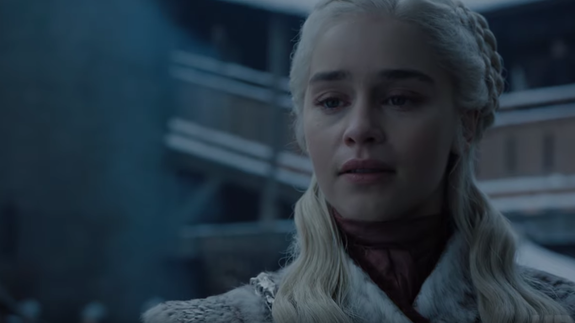 You might've already seen some screen recordings of Game of Thrones' latest teaser floating around the internet, but now you can actually watch the real thing. A new promo for the final season of the much-loved HBO series dropped on Monday, and it's all about, as Tyrion Lannister puts it, "fighting together." It's one of two teasers which have been released. Game of Thrones: Season 8 premieres April 14.